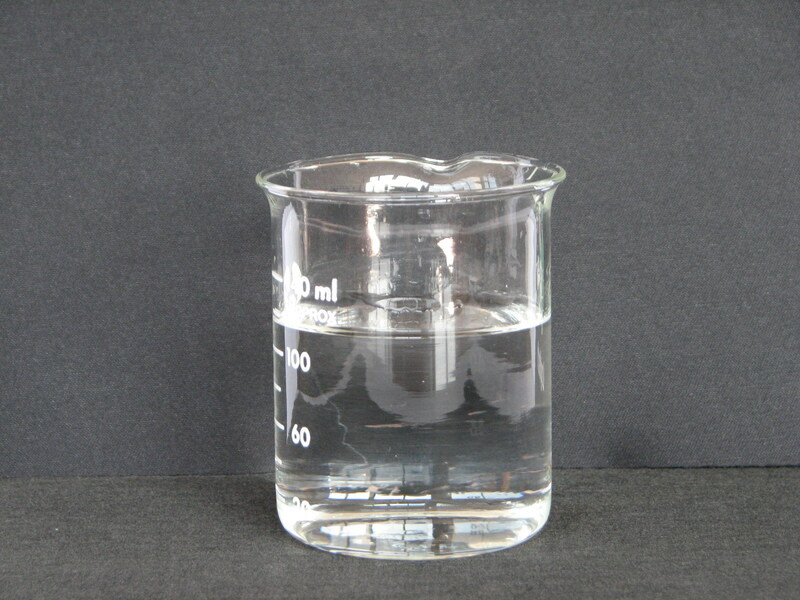 We are leading Manufacturer and exporters of Sodium Silicate. We are an ISO 9001-2008 company following all standard strictly to maintain our quality of products. Our in house lab and QC department is strong in equipment, knowledge and system to meet the international standards. Copyright © 2014, Orablue Chem pvt ltd.